​Rebel is co-owned with Helene Cremona, Lumineux Kennels. 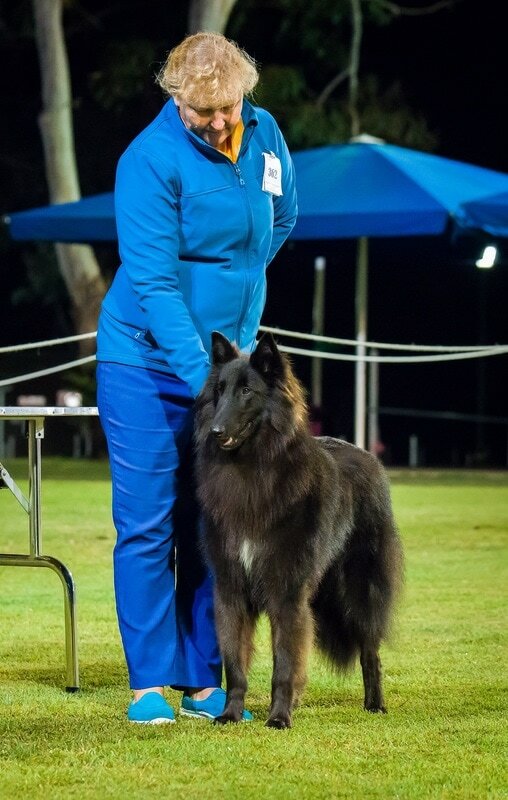 ​No 1 Belgian Shepherd Dog - Groenendael - Dogz Online Show Dog of the Year Competition - Queensland. 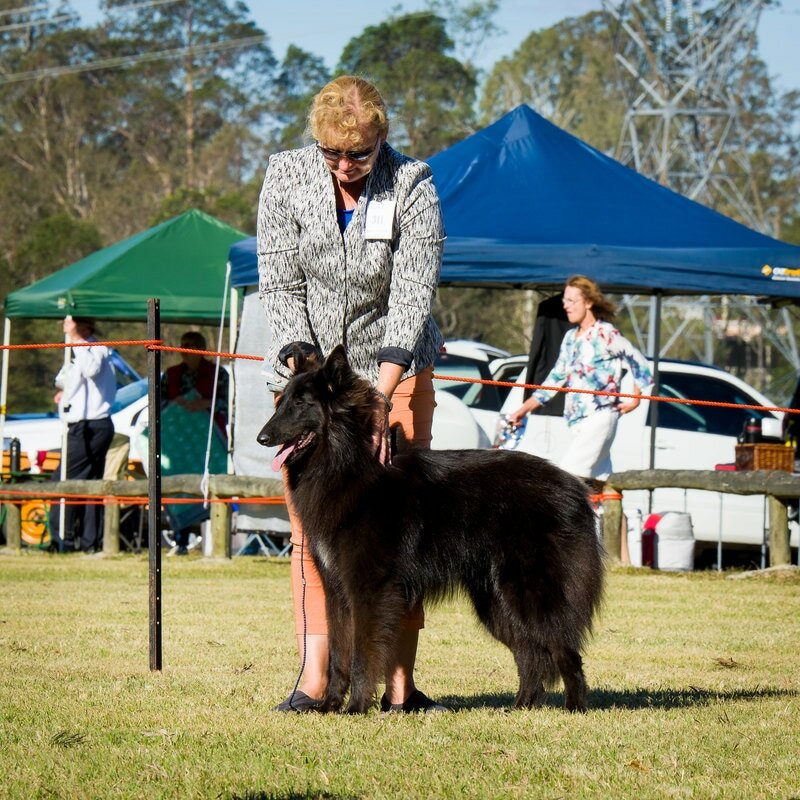 ​No 1 Belgian Shepherd Dog - Groenendael - Dogz Online Show Dog of the Year Competition - Australia. 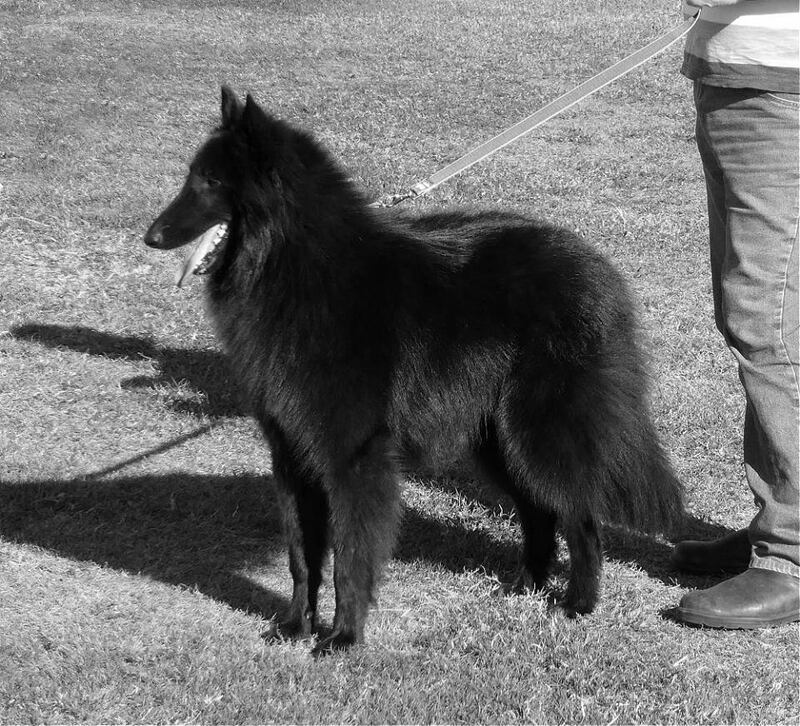 ​No 1 Belgian Shepherd Dog - Groenendael - Dogz Online Rising Star Competition - Australia.